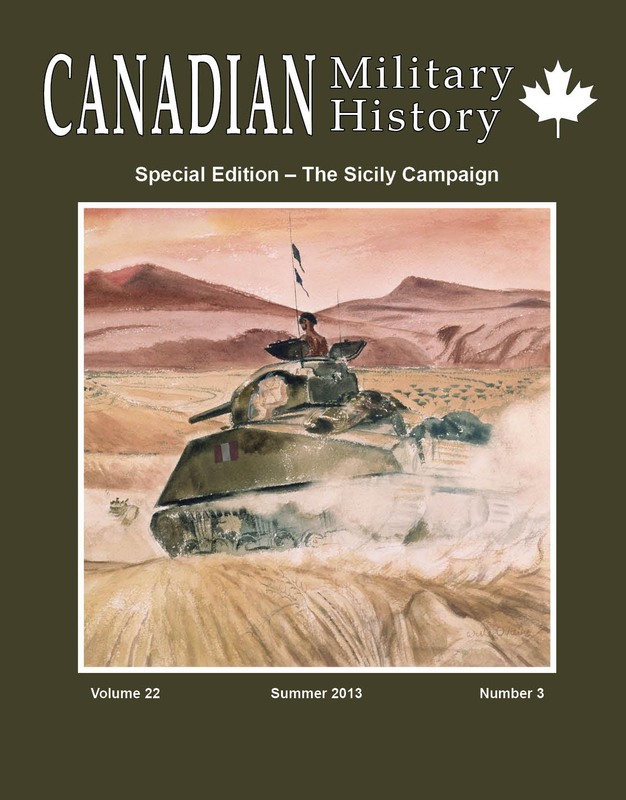 Abstract: Canada’s role in the Battle for Sicily is usually overshadowed by Anglo-American tensions and German assertions that they were the real victors. The green 1st Canadian Division was supposed to play a supporting role alongside veteran British and American formations, but found themselves at the center of events. Canada’s contingent destroyed elements of every major Axis formation on the island and contributed significantly to the Allied capture of Sicily which broke Fascist power in Rome. 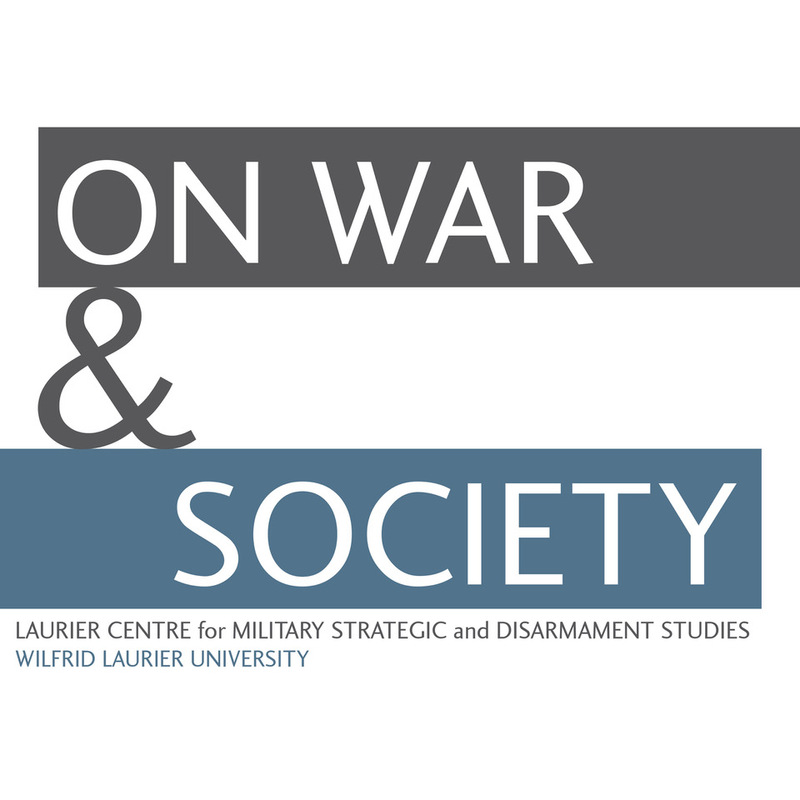 Abstract: Every year since 2006, the Gregg Centre and its partners have offered a unique study tour option for civilian graduate students, teachers, and Canadian and American army officers. The tour focuses on the sea, air, and ground campaign waged on the island of Sicily in July and August 1943 to force Italy’s surrender and defection from the Axis. Robert Engen was a participant on the 2012 tour and describes his impressions of the experience. 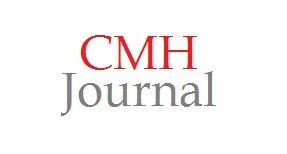 Abstract: The 38-day campaign in Sicily resulted in 562 Canadian deaths: an average of 15 per day. This article considers the cost of the campaign by examining a cross section of those who died while fighting to liberate the island. The sample of 21 mini-biographies represents soldiers from across Canada lost by each military unit and corps that suffered fatal casualties in Sicily. These biographies animate the names depicted on a small number of the stones found in the Agira cemetery in Sicily, Italy. Although only a sample of the men who sacrificed everything in Operation Husky, these portraits acknowledge the sacrifice made by all. Abstract: The work of war artists allows the viewer to see and understand the extremity of war in a way that other mediums cannot. The work of Will Ogilvie is compelling in its depiction of Operation Husky. This article examines 12 of Ogilvie’s works to show the depth with which he understood the battle that was his subject in July and August 1943. 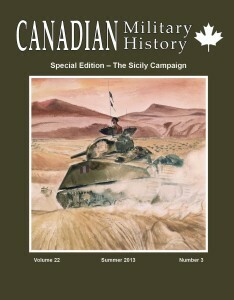 This selection of paintings – from soldiers on transport vessels making their way to Sicily to depictions of bombed out civilians – supports many of the new conclusions about Canada’s experience in Sicily as expressed in this special issue.